A contemporary look to enhance the image of your center. 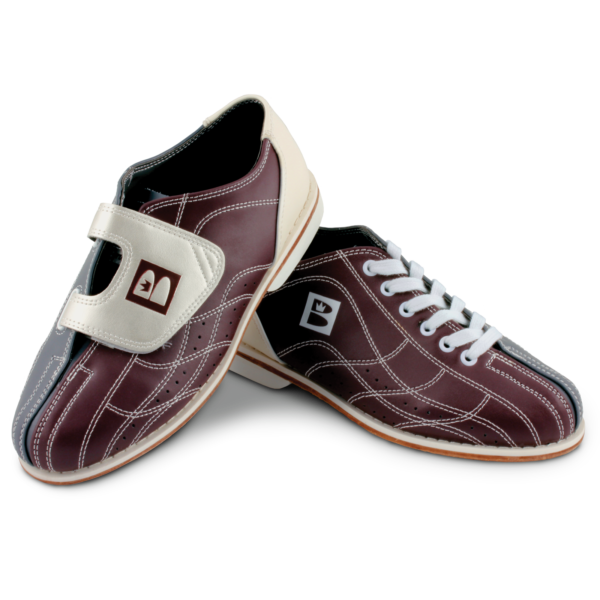 A great choice to enhance the bowling experience for your bowlers. 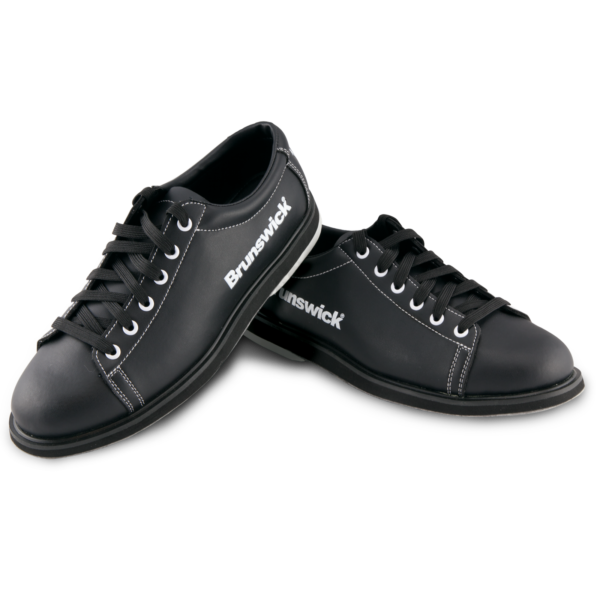 Give your bowlers the comfort and performance they need to take on the ten pins. 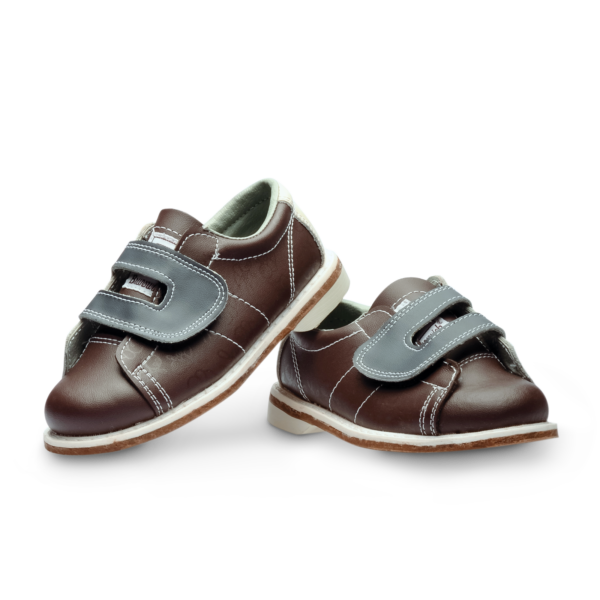 Order your rental shoes using our comprehensive form.